In 2 weeks (nov 28) I’ll be traveling to Colombia to seek the wild foods, medicines, culture, and shamanic practices within these sacred lands. It will be my first time to explore a jungle habitat, and I’m very excited to meet new plant friends. For the last few months I have been compiling a list of potential edible wild foods and medicines in the area. I will soon post up a working list of some of the plants I hope to visit with. As I seek many forms of medicine in the jungle, market place, and with traditions, I’ll be blogging and filming along the way – Stay tuned for more of that! 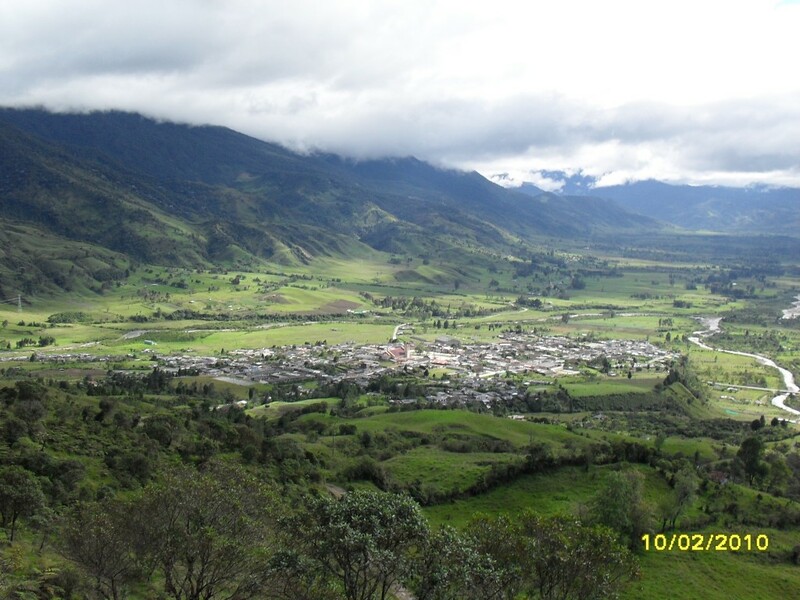 We are headed from Cali to Pasto, with the goal towards into Valle Del Sibundoy in the Putomayo region to hopefully forage a connection and work with a very special shaman that has been recommended by a friend. 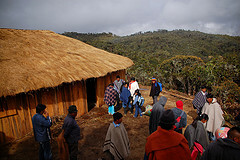 Sibundoy still retains its traditions and language and is known as the cultural capital of Putumayo. Around the area there are apparently several sculptures of the plant mixture ayahuasca (yagé). Do you have any resources or connections in these areas? Be in touch! This entry was posted in Colombia - Seeking the Medicine - Winter 2015. Bookmark the permalink. “Consider it arranged. I’ll be your guide and translator those days. himself tomorrow, they know me. Heres a great story from the ancient traditions on the importance of making offerings to all our relations. Hopefully we will meet up with this mutual friend in the video, who knows the plants, and that he will take us on a plant walk.